Having quality backlinks to your website is an important ranking factor that Google will look at when deciding where to place your website on search result pages. Similar to other aspects of your website (and life! ), it’s quality over quantity with backlinks. Having thousands and thousands of links out there pointing to your website won’t do any good if they’re not coming from reputable, high-quality resources. 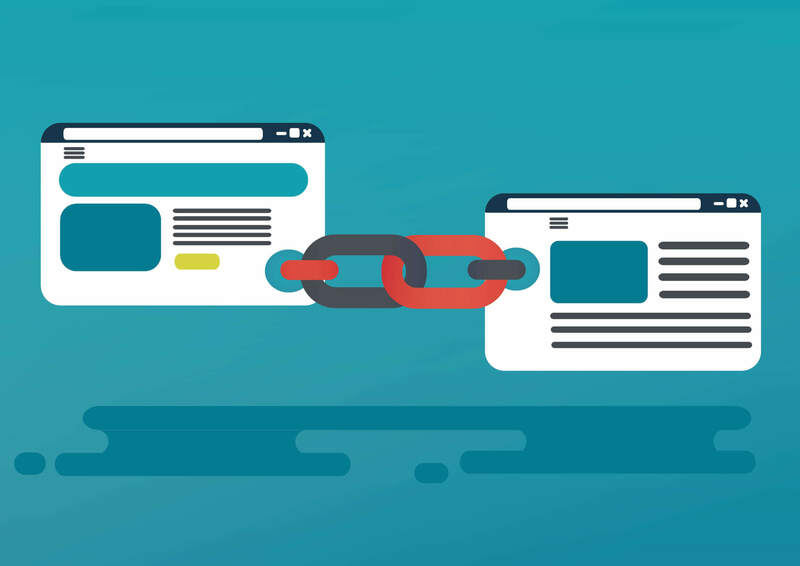 To help you build quality backlinks to your website, we’re sharing our best tips! You wouldn’t buy followers on social media, so why would you buy backlinks to your website? Using purchased backlinks for your website actually falls under Blackhat SEO, which comes with some harsh consequences, including not being able to rank on search result pages. Listing websites (i.e. Yelp, YellowPages, Google My Business) not only allow users to find your business and information they might need pertaining to your products and services, but they also help you build your backlinks in an organic, high-quality way. There are hundreds of thousands of listing websites and social media platforms out there that you can add your business to that will help you do just that. It might take time, but you’ll be glad you did it the organic way! The content on your website might not be at the top of the things you’re worried about when you’re balancing a handful of other things. However, once you start caring about your content and taking the time to focus on it a little bit more, you’ll start to produce valuable content that people will want to share. This will give you the opportunity to build backlinks to your website without having to go above and beyond. If you’re in an industry that provides services to individuals (think lawyers, CPAs, marketing, etc.) consider guest blogging! If you’re submitting content to another blog or an online publication, you’re not only putting your name, your business’s name, and valuable information out there, you’re also building quality backlinks to your own website through those features.